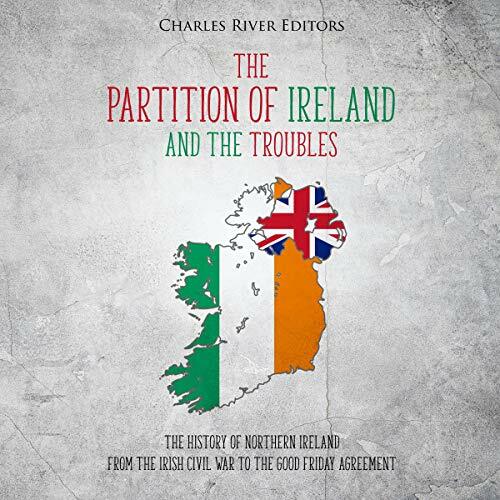 Showing results by publisher "Charles River Editors"
The Boer War was the defining conflict of South African history and one of the most important conflicts in the history of the British Empire. 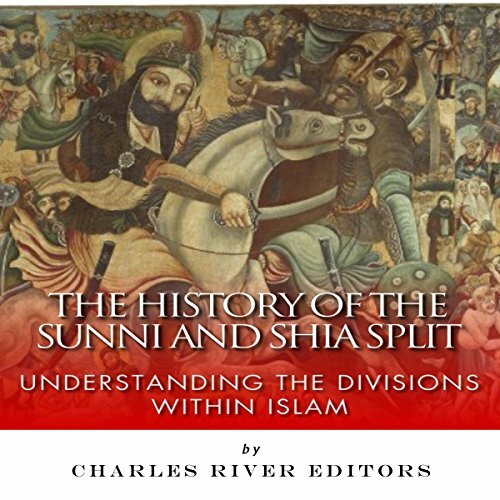 Naturally, complicated geopolitics underscored it, going back centuries. 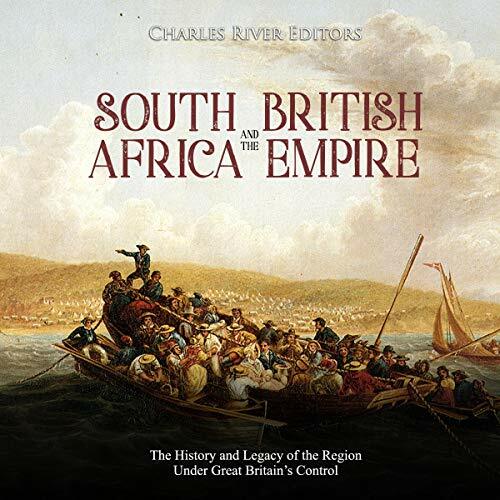 In fact, the European history of South Africa began with the 1652 arrival of a small Dutch flotilla in Table Bay, at the southern extremity of the African continent, which made landfall with a view to establishing a victualing station to service passing Dutch East India Company (Vereenigde Oost-Indische Compagnie) ships. 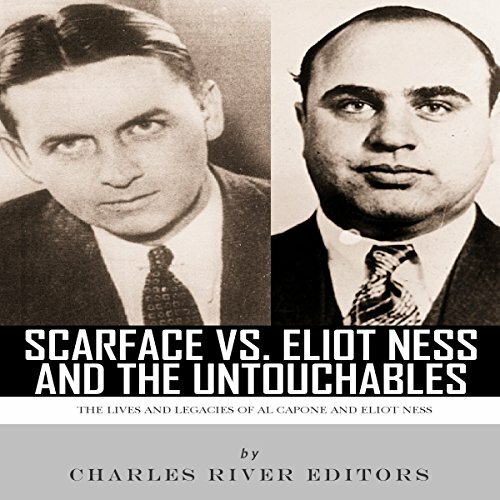 On February 14, 1929, members of Bugs Moran's North Side gang arrived at a warehouse on North Clark Street in Chicago, only to be approached by several police officers. The officers then marched them outside up against a wall, pulled out submachine guns and shotguns, and gunned them all down on the spot. A famous legend is that one of the shot men, Frank Gusenberg, dying from 14 gunshot wounds, told police that nobody shot him. Though Gusenberg's statement is probably apocryphal, nobody opened their mouths. 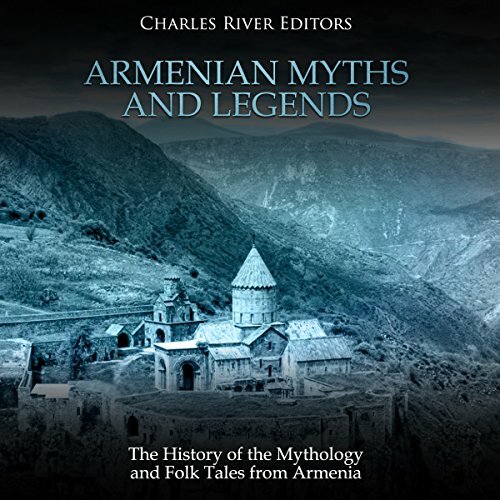 Armenian Myths and Legends: The History of the Mythology and Folk Tales from Armenia looks at the stories that came from Armenia in ancient times, including their influences from other cultures. 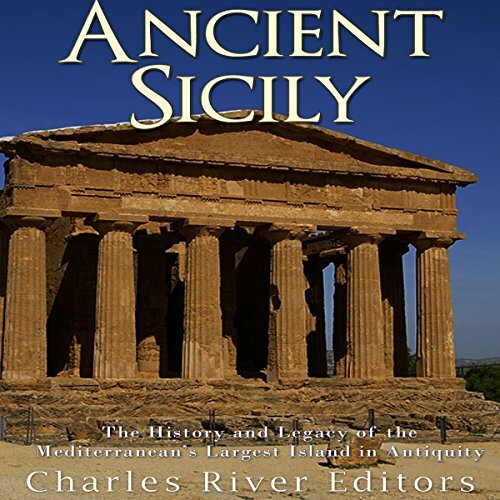 You will learn about Armenian mythology like never before. In 1832, 17-year-old Otto von Bismarck had just entered university and was already rejecting the republican indoctrination of his grade school years. 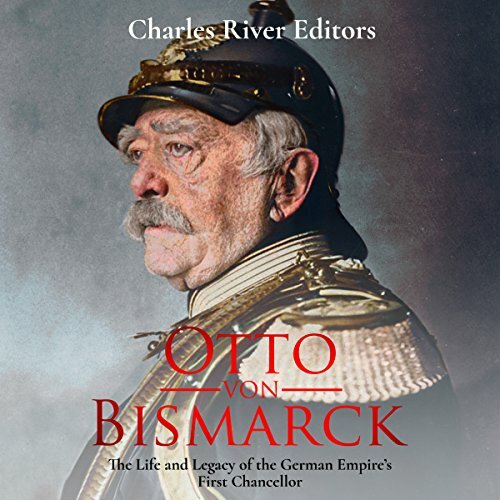 Unlike so many of his day who had championed representative government, Bismarck longed for the glory of a nation he believed would only be found under a single, strong leader. Though his early university days showed him he would be isolated by this thinking, he strongly believed not only in the ideal of a national German state, but in its possibility. 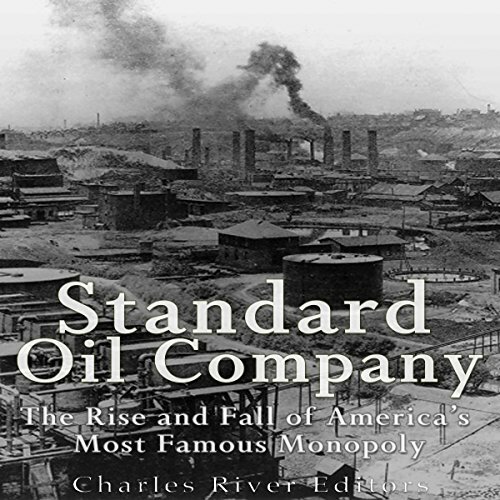 The discovery of rich dark pools of oil residing in the pockets beneath humanity's feet remains one of the most pivotal revelations in all of history. Crude oil, a type of fossil fuel, is found swimming near the surface in tar sands and in the cracks of sedimentary rocks. These underground jackpots are used to create petroleum products across the globe, from gasoline and different fuels to heating oils, lubricating oils, and asphalt. With such a storied and violent past, it is no surprise Wales has many tales of ghosts. 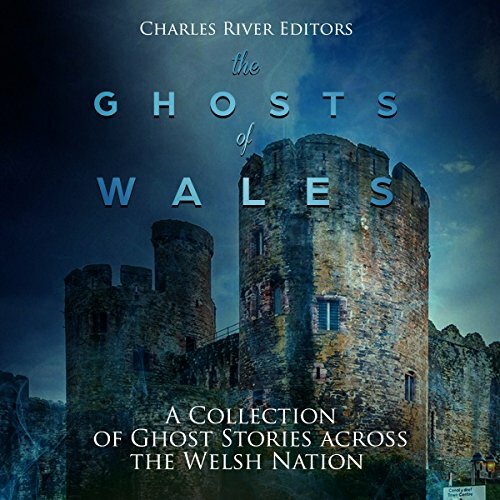 The Ghosts of Wales: A Collection of Ghost Stories Across the Welsh Nation is a collection of such tales, just a few among the thousands of local legends and modern sightings that make people think Wales is one of the most haunted countries in the world. 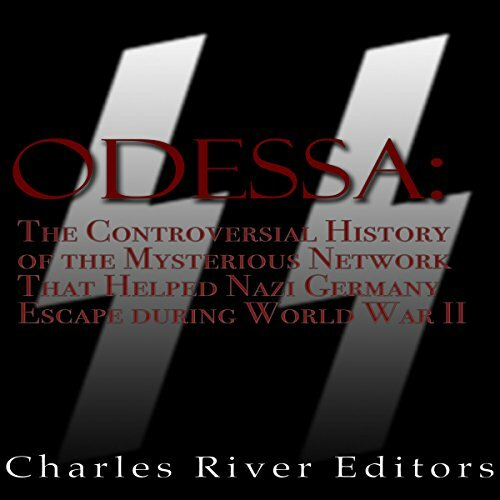 Cloak and dagger espionage, assassination, dangerous adventure, and strange deceptions such as the Operation Mincemeat plan wherein the corpse of a Welsh pauper fitted with a uniform and false papers deceived the Nazi hierarchy about the location of the Western Allies' first landing in Europe, all constitute as real a part of World War II's kaleidoscopically varied history as battles and clear-cut policies. 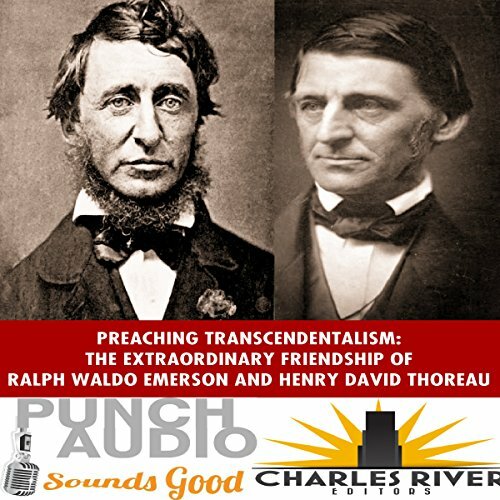 In the most popular narratives of the Civil War, Union Generals Ulysses S. Grant and William Tecumseh Sherman are celebrated as the Union’s most successful generals and men who revolutionized total warfare with the use of scorched earth tactics. 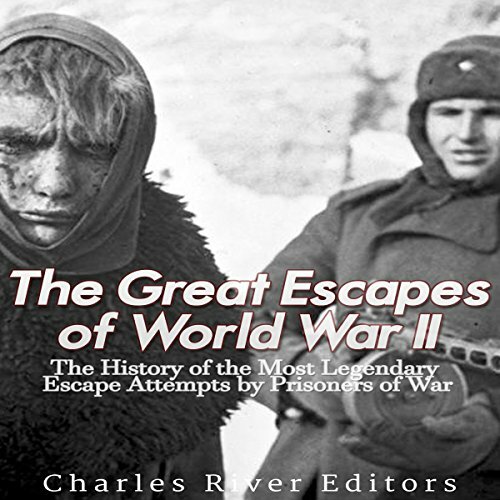 Sherman’s March to the Sea continues to be one of the most famous campaigns of the war, and he is still widely reviled in the South because of it. 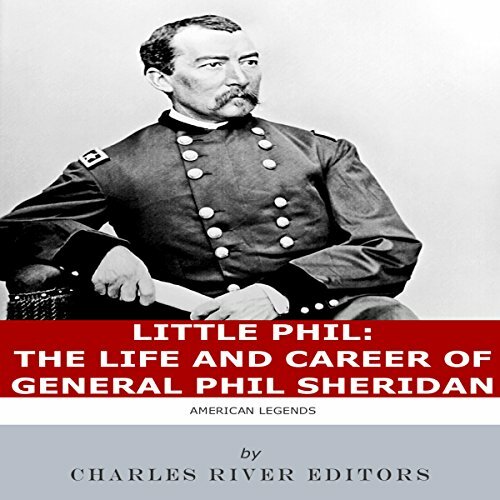 Lost in this common narrative is the fact that Sherman’s March was preceded by a scorched-earth campaign that made Virginia howl, led by "Little Phil" Sheridan. The 5'5" Sheridan was one of the smallest and toughest fighters in the Union Army. 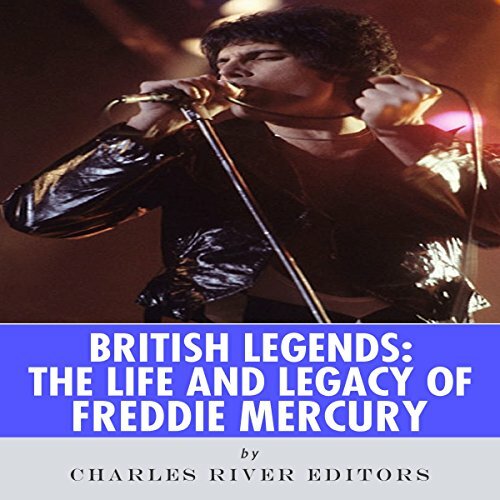 England is an ancient land steeped in history and tradition, filled with prehistoric ruins, majestic castles, and a countryside sculpted from millennia of human habitation. 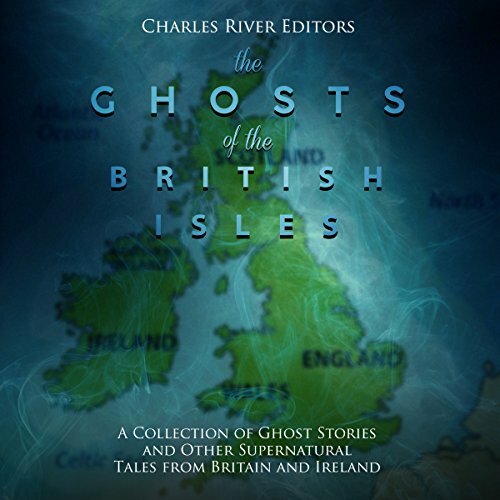 Thus, it is not surprising that many believe England is a land filled with ghosts. 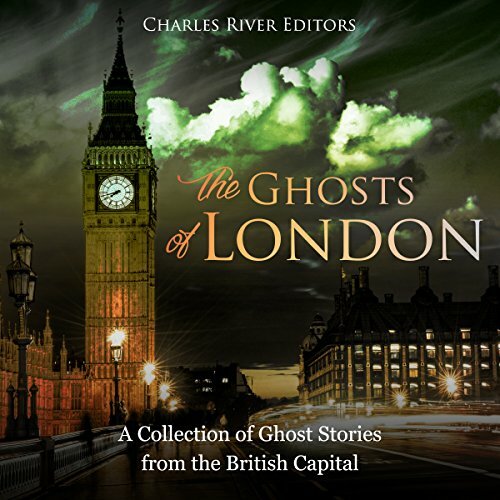 The Ghosts of London: A Collection of Ghost Stories from the British Capital offers a sampling of the many strange ghost stories and unexplained phenomena that make London such an intriguing place. 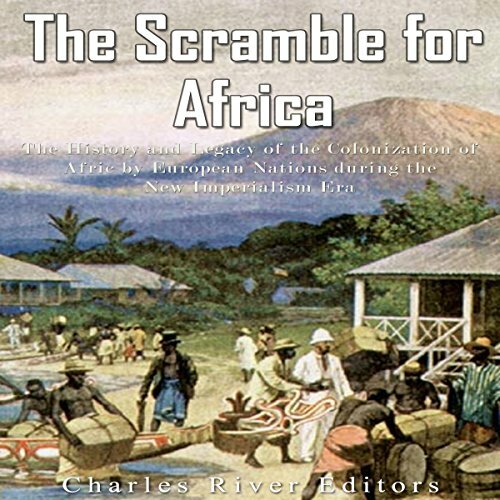 The modern history of Africa was, until very recently, written on behalf of the indigenous races by the white man, who had forcefully entered the continent during a particularly hubristic and dynamic phase of European history. In 1884, Prince Otto von Bismark, the German chancellor, brought the plenipotentiaries of all major powers of Europe together, to deal with Africa's colonization in such a manner as to avoid provocation of war. 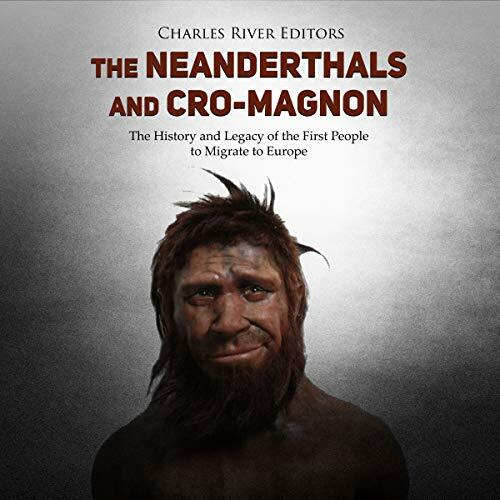 Most scientists believe that mankind was originally spawned in the salty waters of the seas, and that over millennia creatures managed to evolve into today's primates. 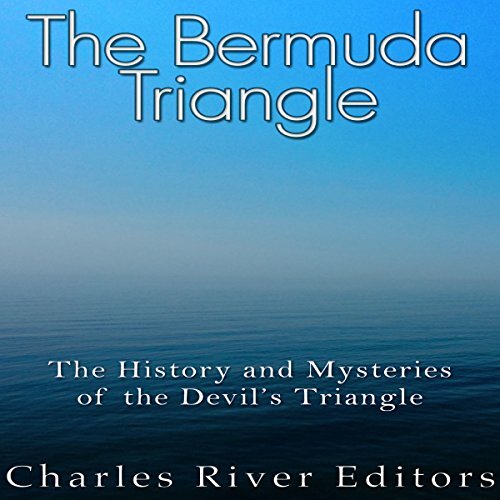 If this is so, the oceans have made it abundantly clear that have no desire to take their offspring safely back; from the time of the earliest sailing ships, there have been countless accidents and tragedies where numerous lives were quickly lost. 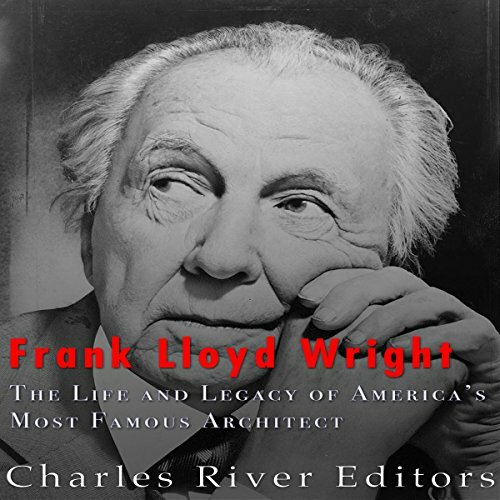 Perhaps America's most innovative and prolific architect, the works of Frank Lloyd Wright are almost too vast and diverse to list. Recognized for designing unique churches and distinctive commercial buildings, and admired for his geometric style house designs, Wright has been widely imitated, and his work continues to influence architecture not only in the United States but around the world.